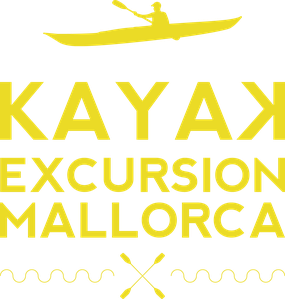 We work only with small groups and certified guides for the best quality service. Important notice. 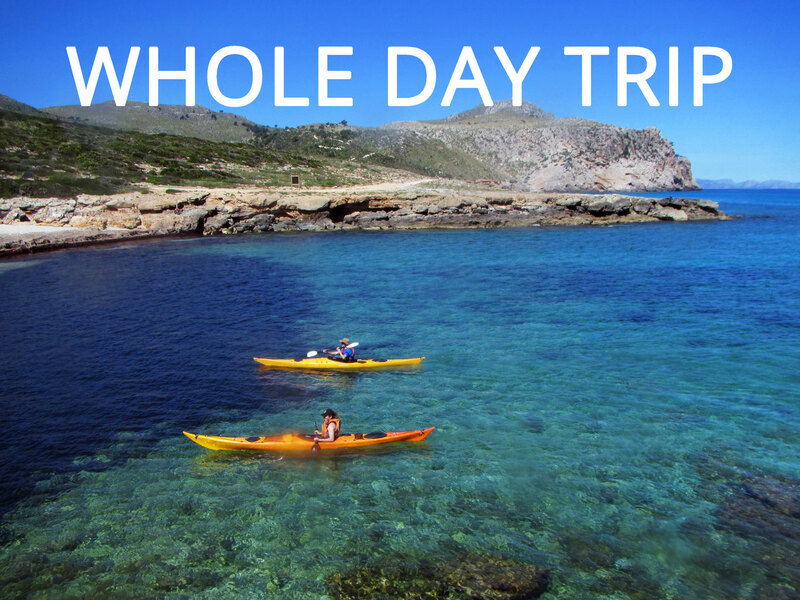 All the trips are subjected to weather and sea conditions. We can change the place or date of the trip to ensure the safety and enjoyement of the participants. General Terms & Conditions. Discover the amazing virgin coast of the Natural Park of Llevant. Stunning beaches and caves. 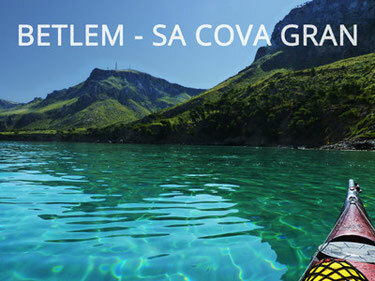 Explore the wonderful coastline of the Natural Park of Llevant and the impressive Cova Gran. Paddle into one of the most quiet places of Llevant. Several caves and small beaches are waiting for us. 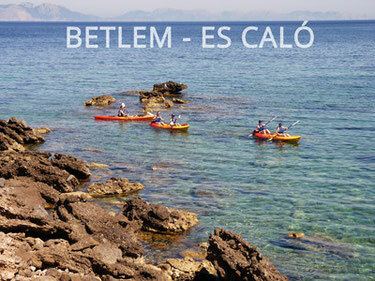 Enjoy the virgin coastline of Manacor, plenty of amazing caves and unspoiled beaches. 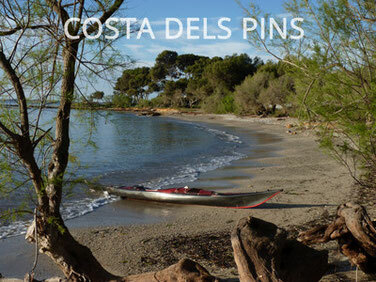 All day trips specially suit for intermediate-advanced paddlers. Explore and discover beautiful spots. 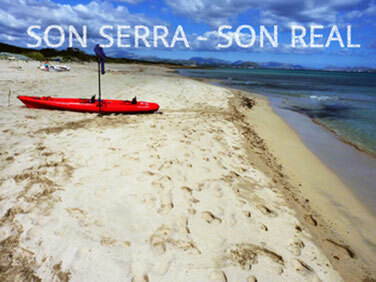 Peaceful and tranquil virgin coast with beautiful sandy beaches and Son Real stream.